Born in nineteen something, Ed is the second oldest of 10 children. He was raised in the small town of Middlesex, NJ where he lived until moving to the sweltering swamp known as Florida with his wife and three daughters in 1989. He has undergraduate and graduate degrees from Rutgers University - neither of which pertains to his current job. Ed has been a child all his life, subscribing to the Chili Davis philosophy 'growing old is mandatory, growing up is optional.' Formerly employed as a grease monkey, office cleaner, fast food manager, forklift operator, warehouse supervisor, sales rep, and automotive purchasing manager, he has spent the past 19 years at Scholastic Book Fairs where he has devoted his life to finding books that will turn every child into a life-long reader. Almost twenty years ago, Ed turned to the wonderful memories of his childhood and began to write. Many of those early stories will never see the light of day. Writing is a craft that takes time, patience, and many revisions. But by continuing to practice and by reading many, many, MANY books by much better authors, Ed was eventually published. 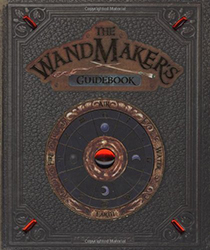 His second book, The Wandmaker's Guidebook, had a nine-week run on the NY Times Bestseller list, two weeks at #1! 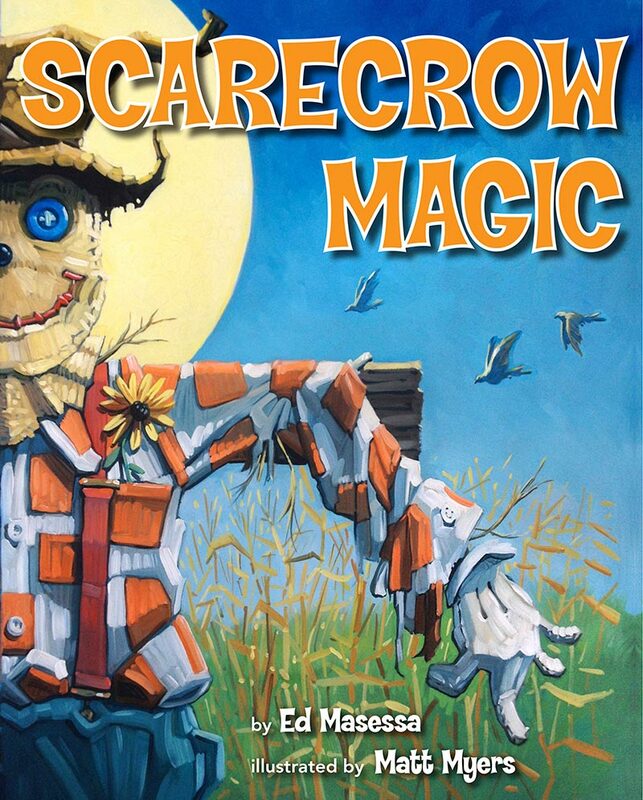 He has several works of non-fiction, and his first picture book, Scarecrow Magic, is now on sale. 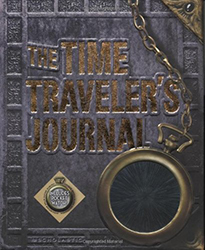 Two companion novels to The Wandmaker's Guidebook are available now! 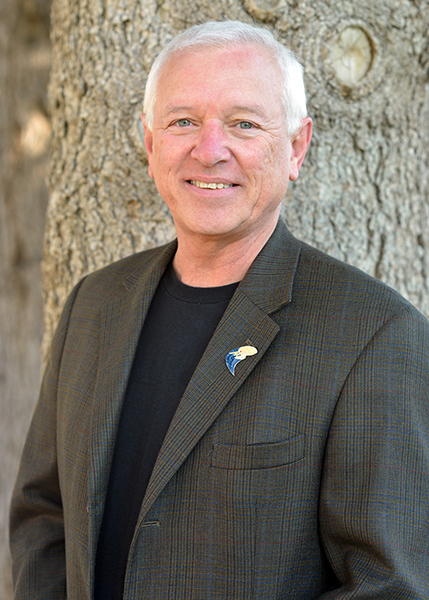 He is well respected in the field of Children's Literature by librarians, reading specialists, teachers, parents, and children's book writers. 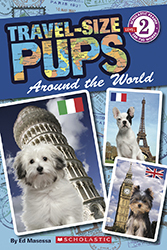 He attends and participates in library, reading, and writing conferences throughout the year. 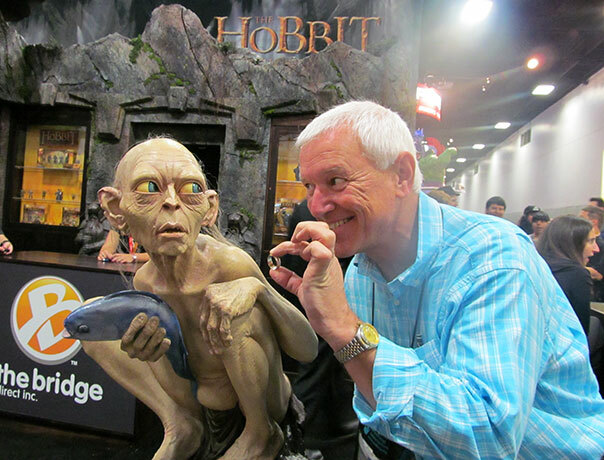 And he is an active member of the Society of Children's Book Writers and Illustrators.